Firstly, I am by no means an expert, but I am a devoted ocean lover. Secondly, I live in Hawaii so I have some knowledge of how 98 percent of tropical fish for aquariums are collected from the wild. My first meeting with an aquarium collector led me to protest the practice. Why? Besides the fact that his boat was anchored on a coral reef causing immense damage, he was taking fish in an area where seven days ago I caught my first glance of a very rare fish. I later found out, after doing some research and seeing it again and again with my own eyes that damage to coral reefs is normal and that taking rare fish is normal. 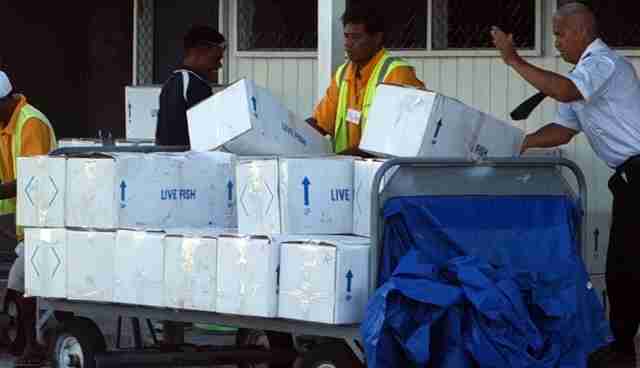 After all a rare fish is worth more money in an industry fueled by greed. "We're not greedy many aquarists," will say, "It's our love of marine life and the ocean that drives our interest in keeping saltwater aquariums and our insatiable desire to view and care for the beautiful fish within our homes". While in actuality they have shut their eyes to the destruction of the marine environment that is caused directly by their selfishness to have "fake" nature for their own personal pleasure. Meanwhile, on my home island of Hawaii we are fighting for the very life of our coral reefs. While fish are treated like cut flowers to beautify ones home, then thrown away when dead (or flushed while still alive), only to be easily replaced with another visit to the aquarium store. 99 percent of fish captured for aquariums die within one year. Yellow Tangs can live over 41 years on a coral reef (it has been established) while if you read many aquarium blogs you will find endless comments of yellow tangs dying in the first couple of days or weeks, or on and on. Tropical fish living on coral reefs around the world serve an important purpose and without them the reefs themselves will die. Our oceans are under attack from many sources and ending tropical fish collecting for aquariums is one important way that we all can help. 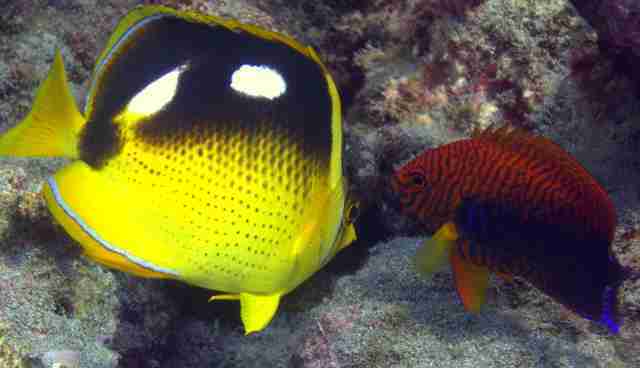 And if you must have a saltwater aquarium please purchase only captive bred fish. Watch as an aquarium collector in Hawaii rips the air supply out of my friend's mouth fifty feet under, which could have killed her. She is Rene Umberger, Director of For the Fishes; I witnessed the ugly event while filming conditions on a local coral reef on my island and it is partially filmed by my husband. 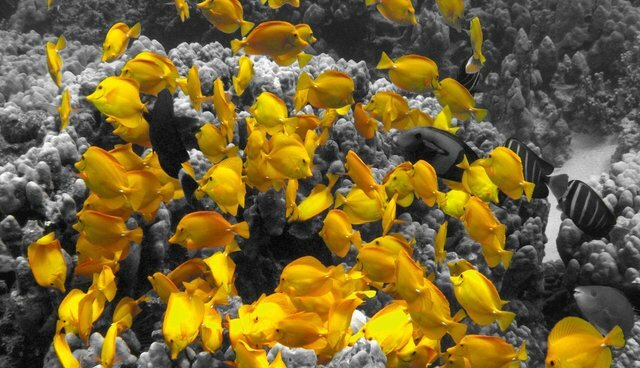 Top photo: Yellow tangs in Hawaii.